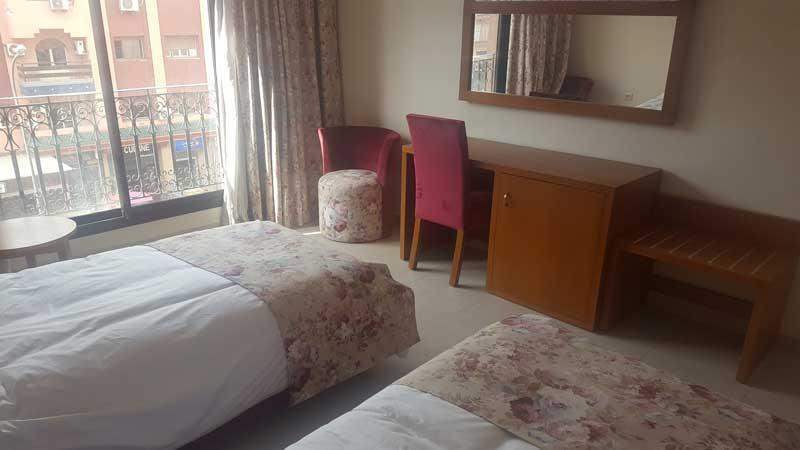 This modern hotel is located in a fantastic city centre location only five minutes from the Plaza. 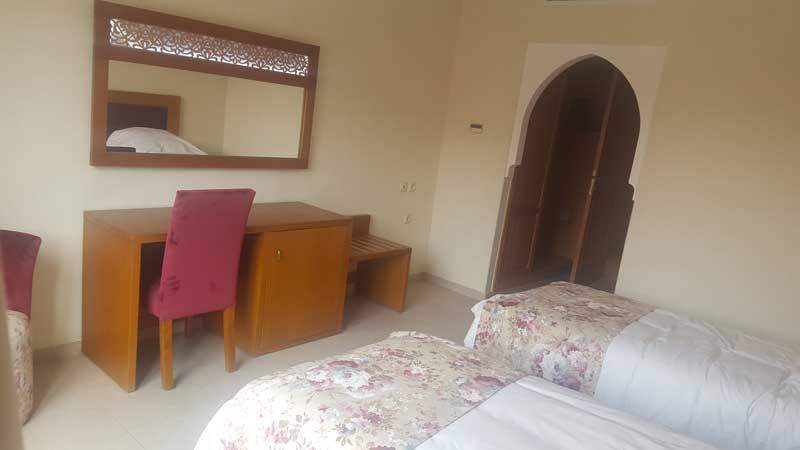 Despite its central location the hotel enjoys quiet surroundings and is offered at an excellent price, which works out to roughly 60,000 euros per room. 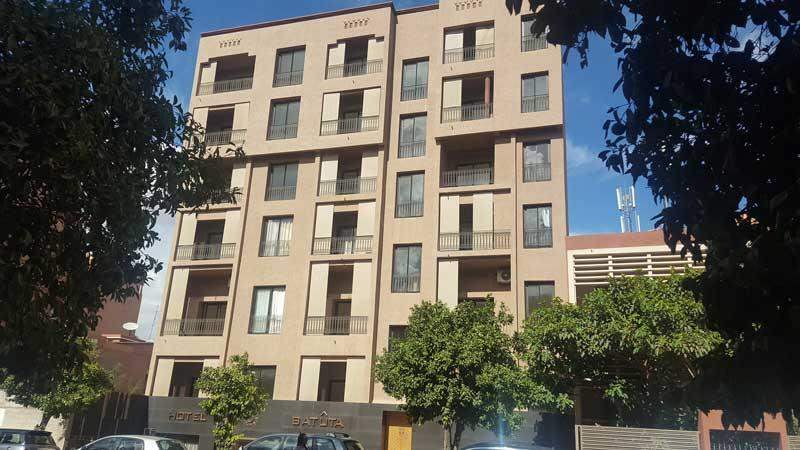 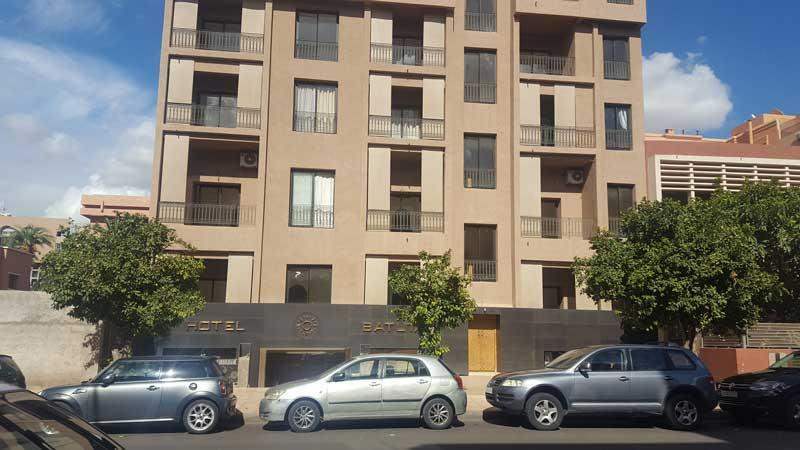 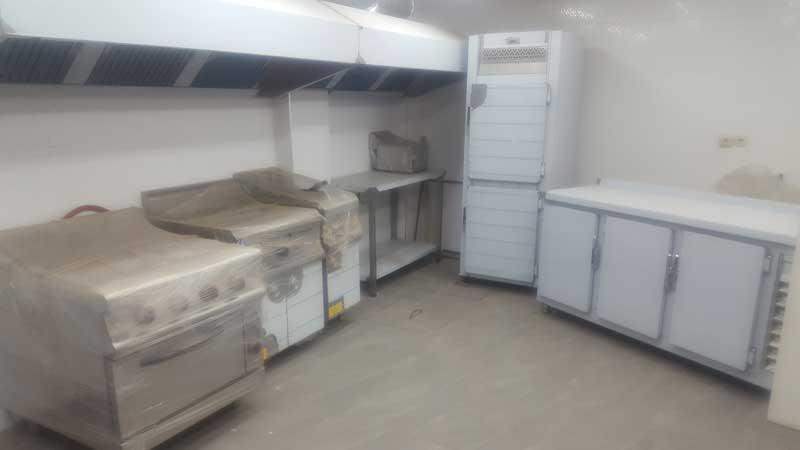 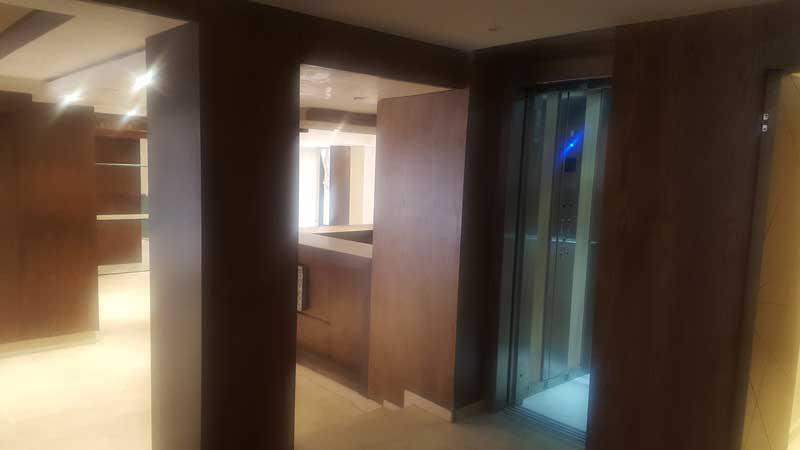 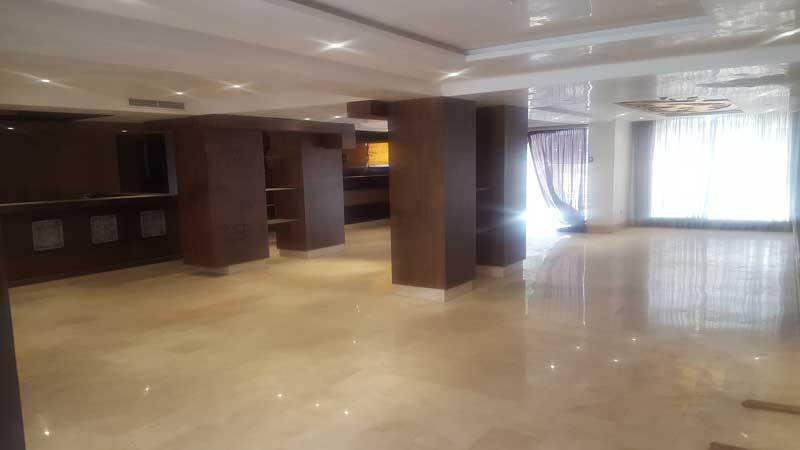 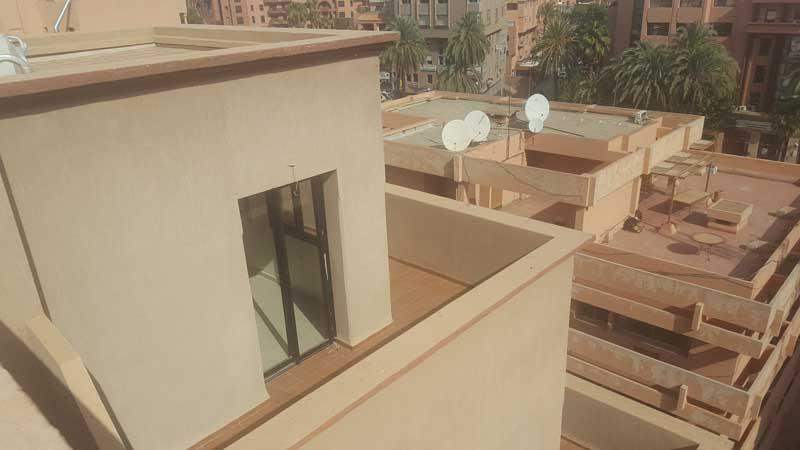 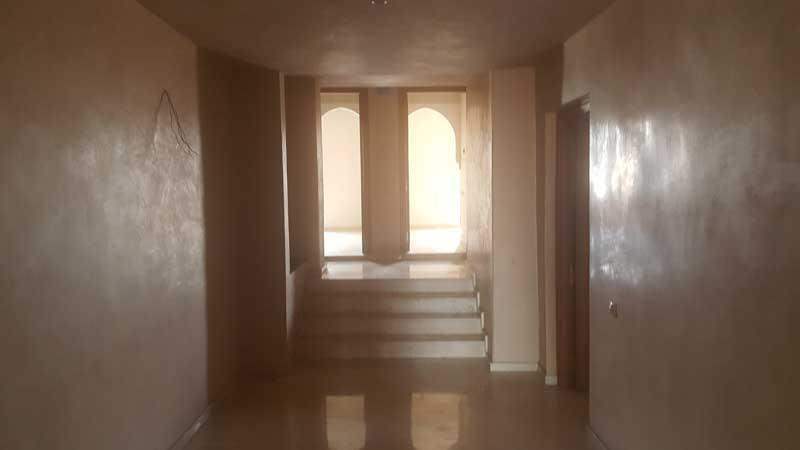 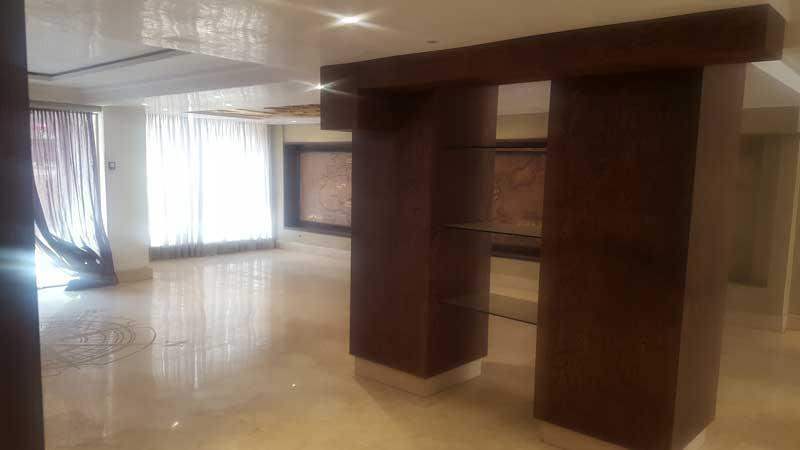 This hotel's construction is virtually complete, the only input rquired of the investor is to furnsih the rooms, those shown furnished are for display purposes, however they demonstrate the potential of this central commercial hotel opportunity. 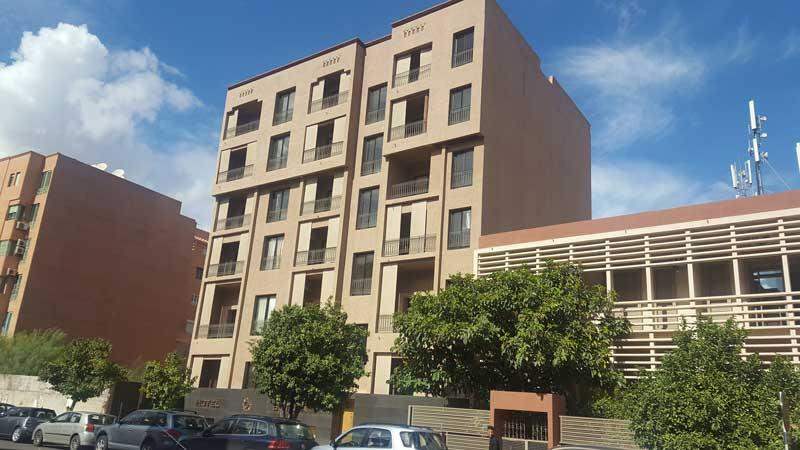 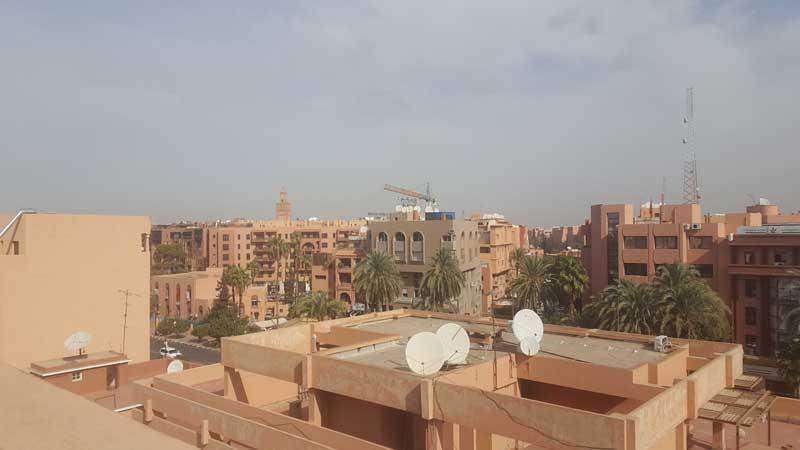 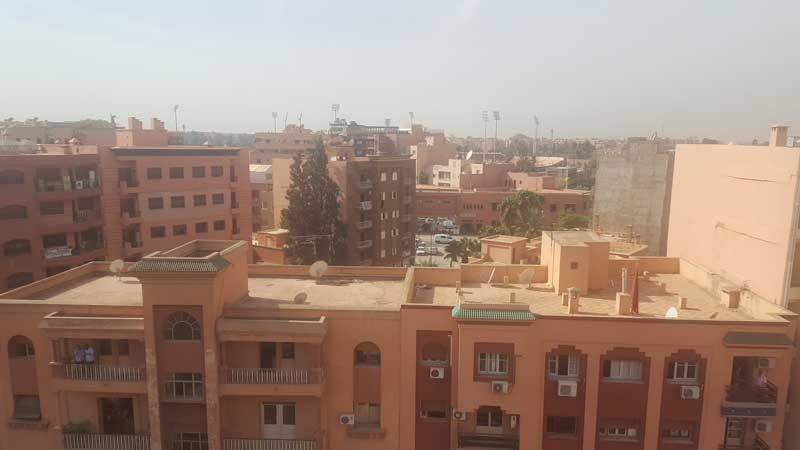 The hotel is very close to the centre of Marrakech and is a convnient five minute walk away from the Plaza. 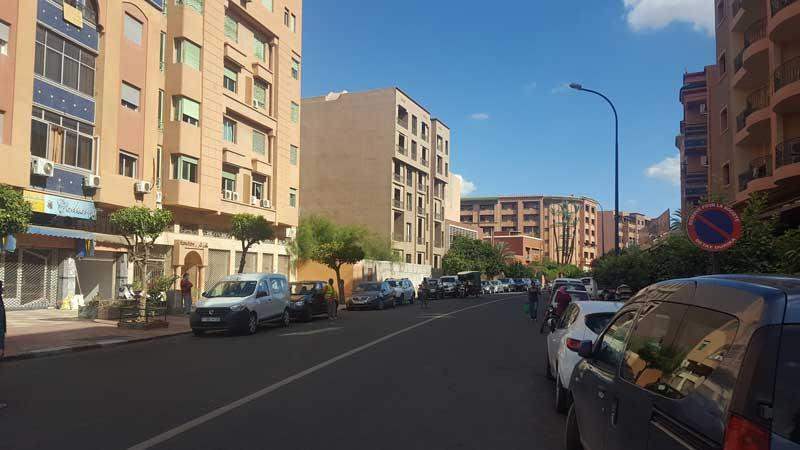 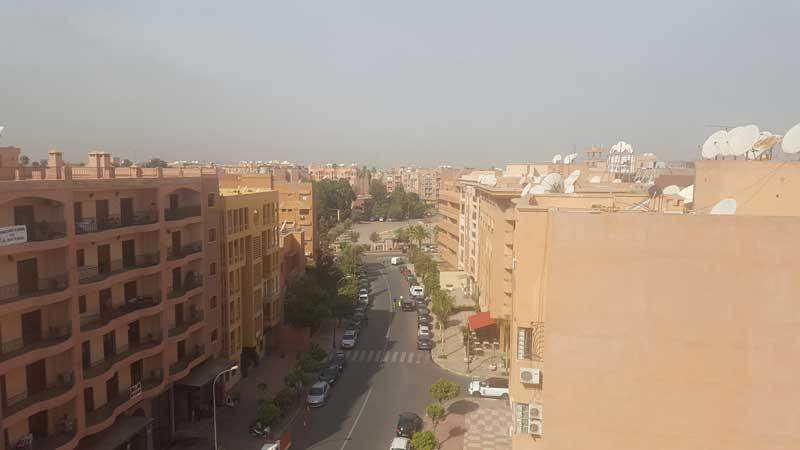 However, the street where the hotel is located is part of a quiet area, which is an ideal setting for a hotel in a busy city like Marrakech. 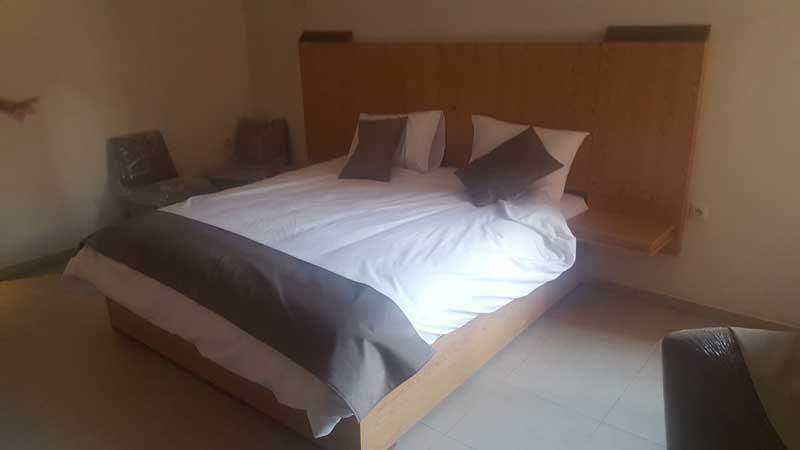 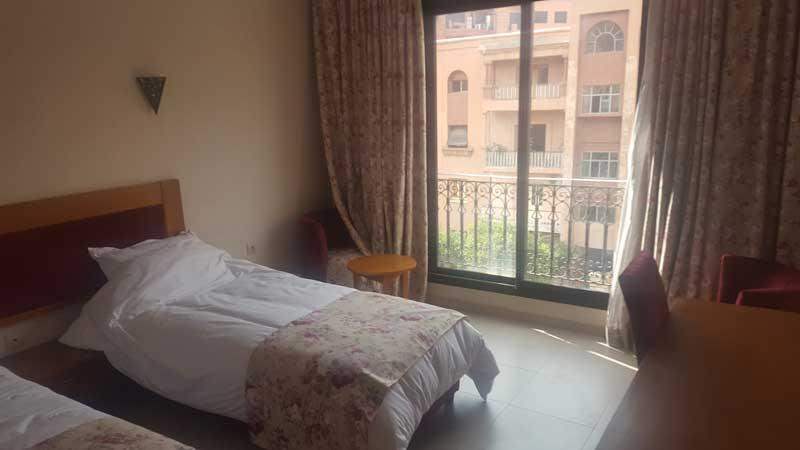 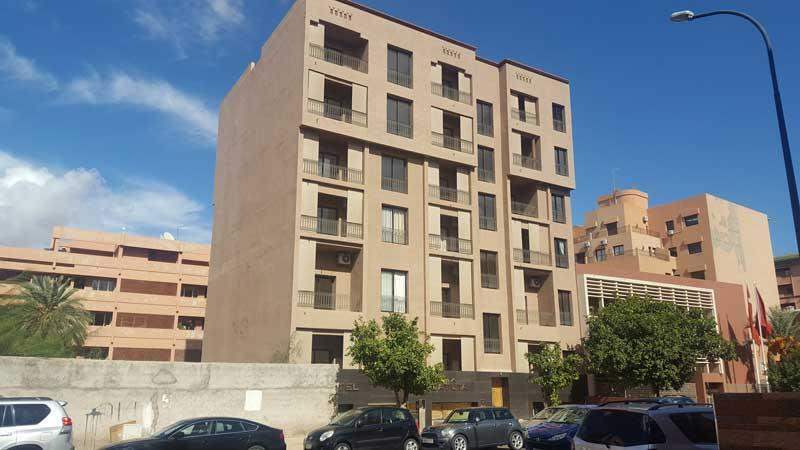 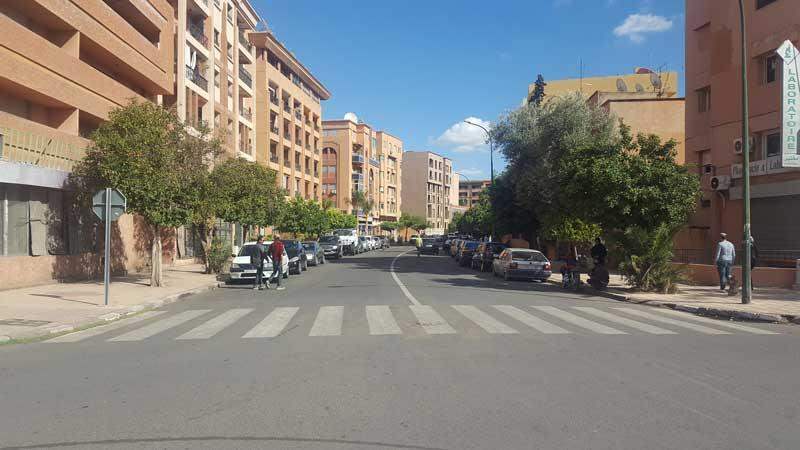 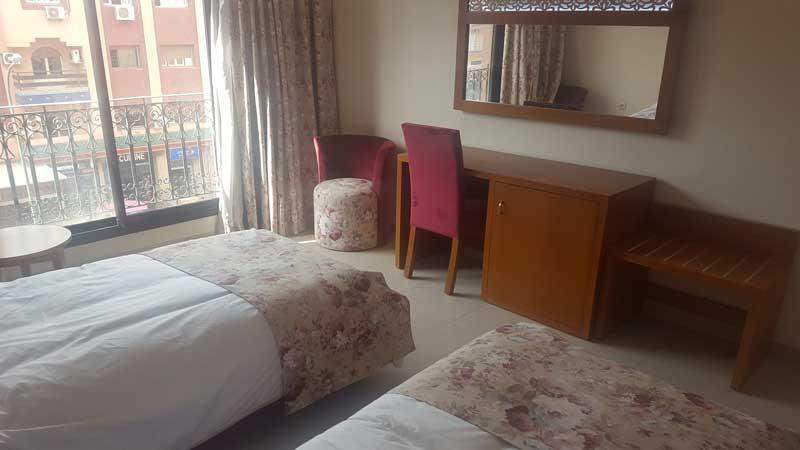 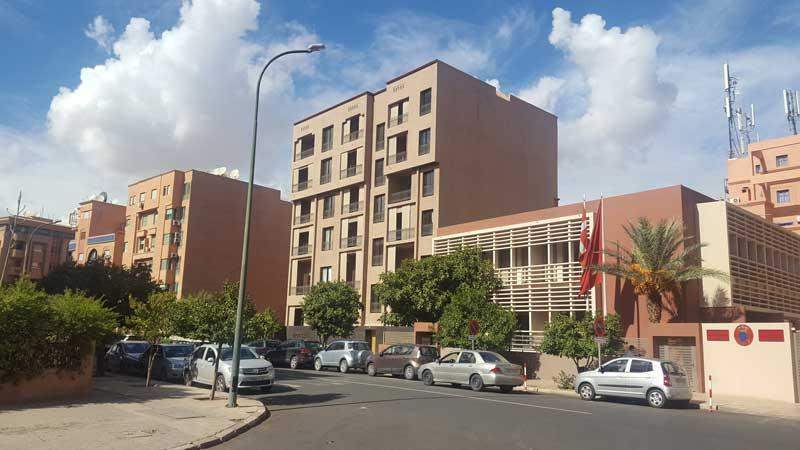 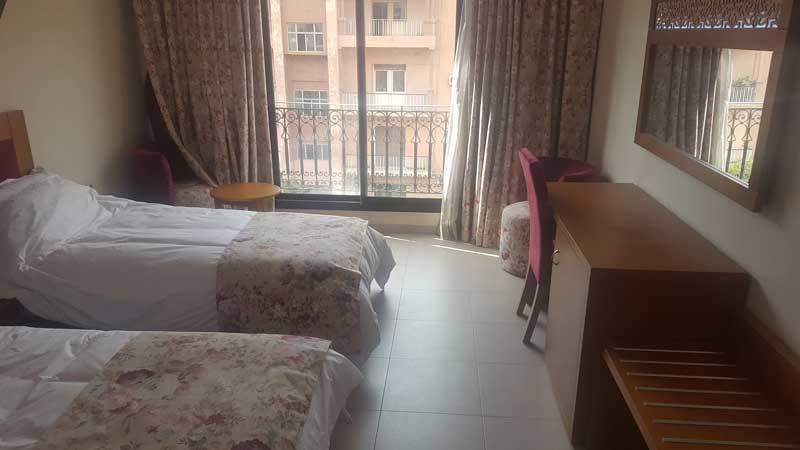 At under 60,000 euros per room this is an excellent deal for anyone looking to purchase and run a hotel, which is comparable to a chain type of hotel in terms of facilities, meaning rates would work out to approximately 60 euros per night. 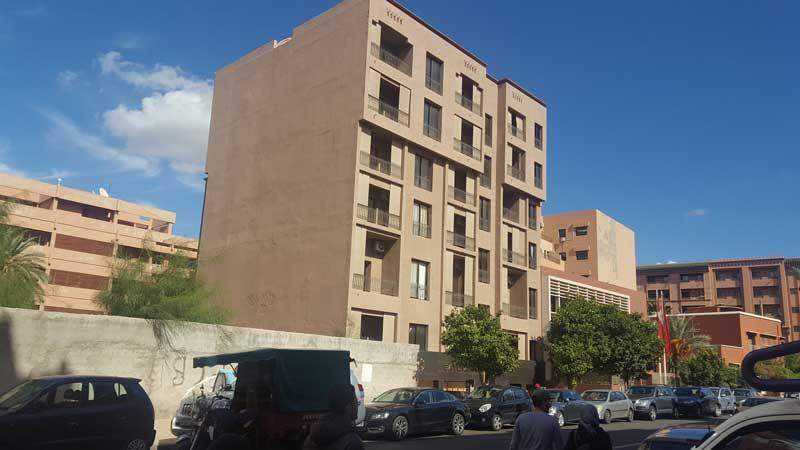 While this may seem lower than a boutique hotel, this property's proximity to the city centre would mean that occupancy rates are likely to be high year-round.